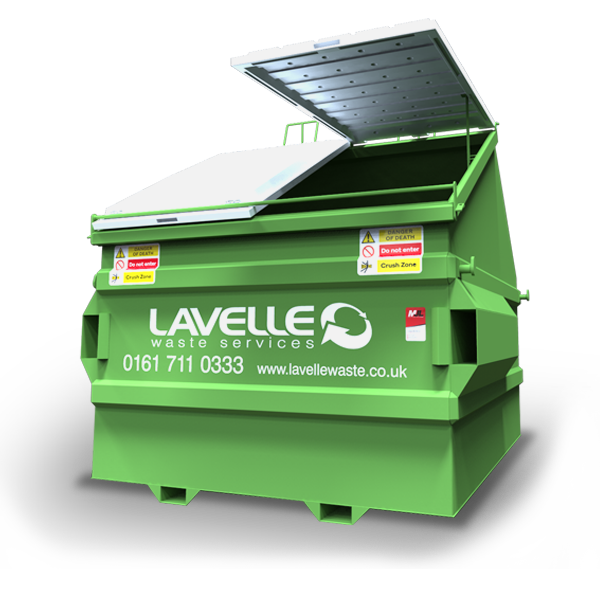 Our Front End Loaders (FEL) are ideal for those situations where large volumes of waste are produced. The capacity of Front End Loaders enables the storage of significant volumes of waste, in a secure and lockable steel unit. Front End Loaders are static waste management skips, we provide the service and specialist equipment to move them. 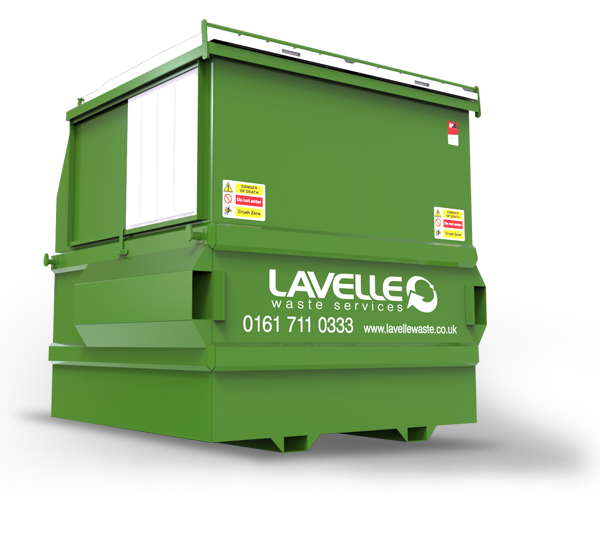 So, if you require a stable, high capacity waste container, then get in touch and we will take care of the rest. To receive a customised collection quote, simply complete the form and we’ll get back to you.